Peaceful Country living! 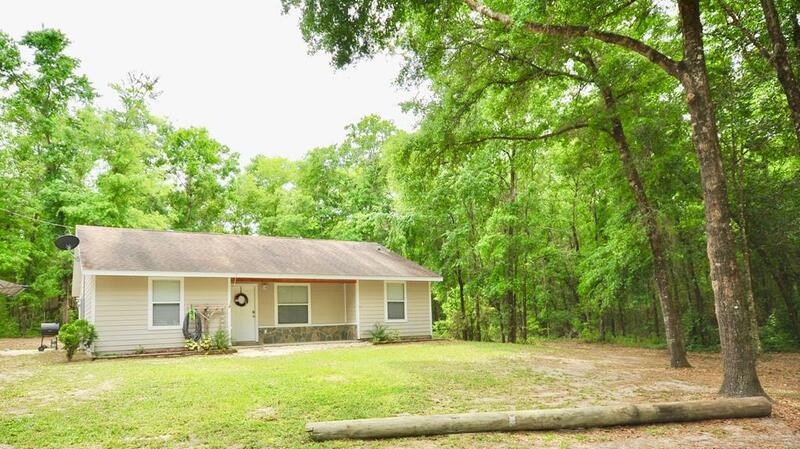 Lovely 3bd 2ba 2010 built Home located in the beautiful countryside of Gilchrist County on 5+ acres! 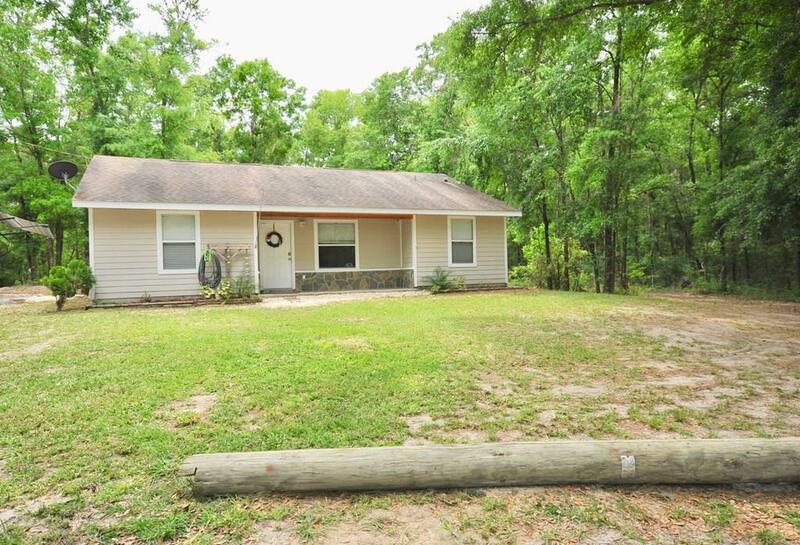 This home features hardie board siding, laminated wood flooding and Tile throughout! Nice open living area with vaulted ceilings that flows into the Kitchen. Master retreat features a walk in closet and bathroom with Large walk in Tiled shower! Split floor plan with Both spare bedrooms being spacious with Bathroom in between. Sit outside and enjoy the nature and abundance of Wildlife! If you are looking for peace, quiet and privacy then look no further! 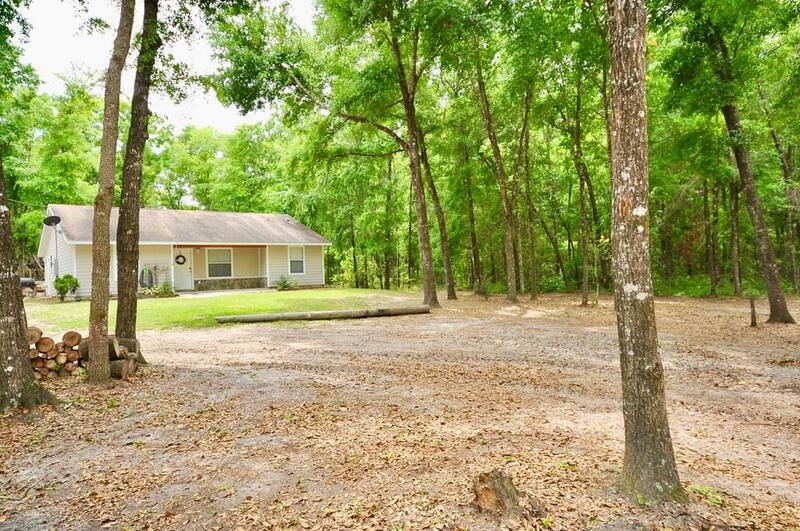 You can purchase this property with 100% USDA Financing so No Downpayment! 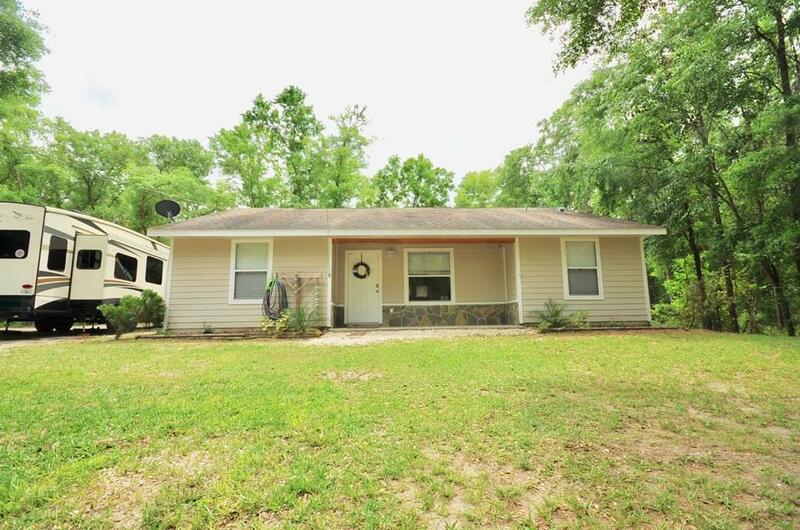 Don't miss out on scheduling a viewing of this property, it won't last long!